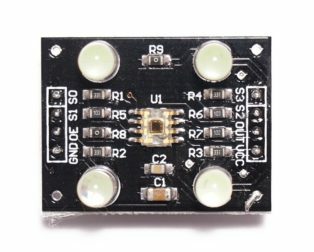 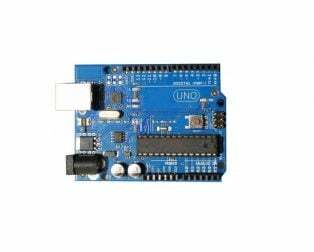 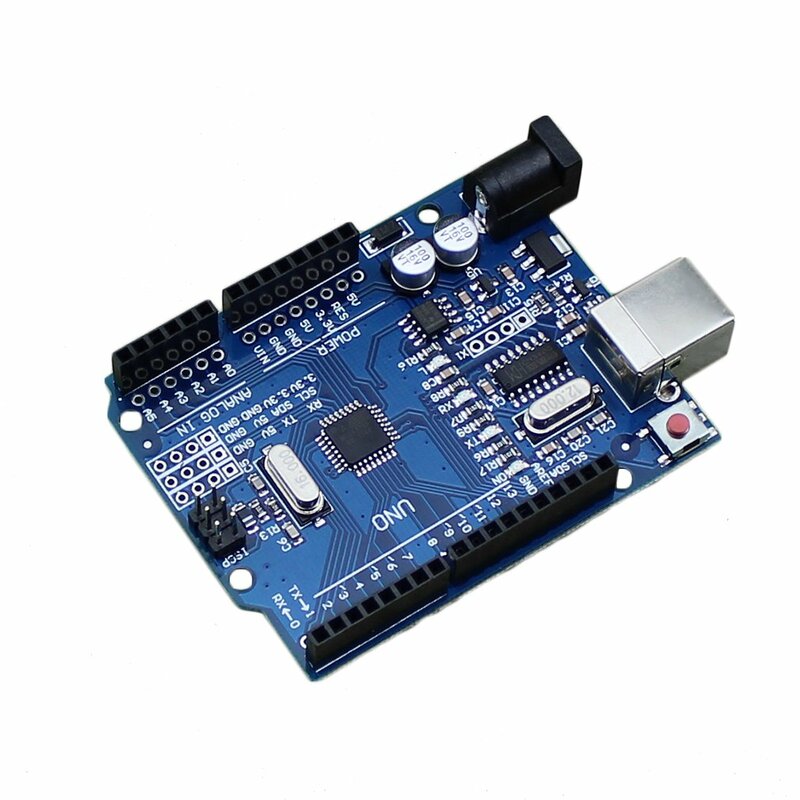 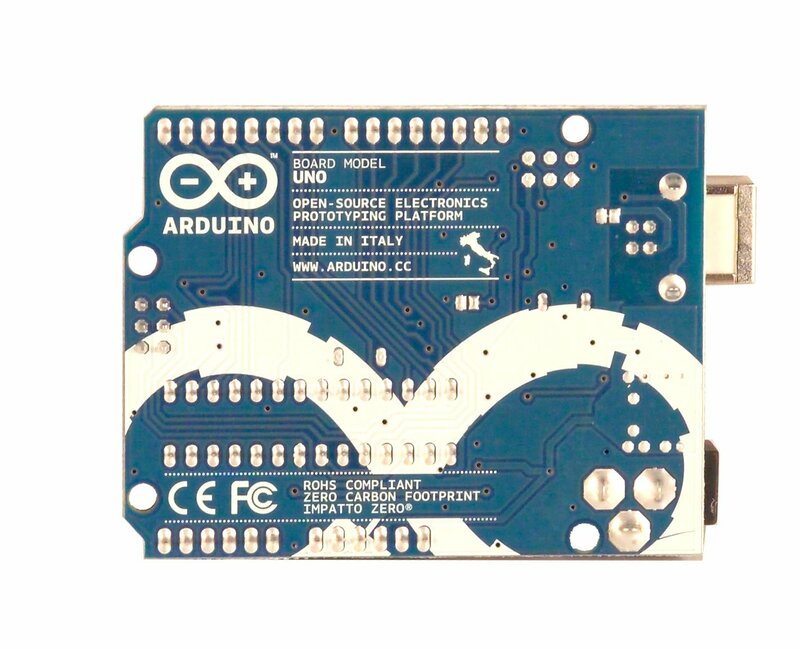 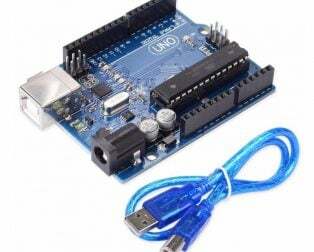 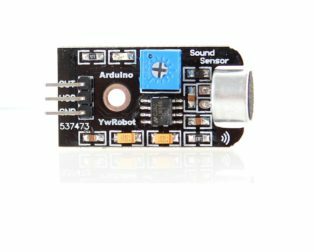 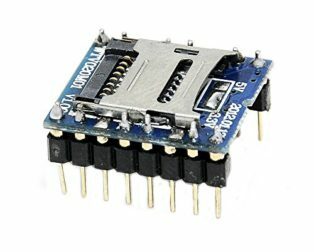 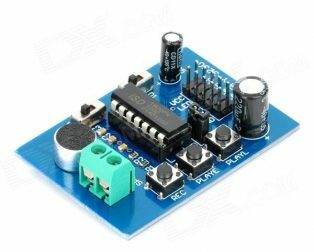 LM393 Sound Detection Sensor Module for Arduino detects whether sound has exceeded a threshold value. 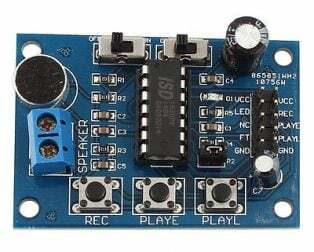 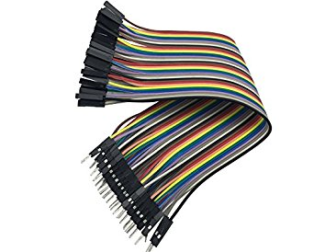 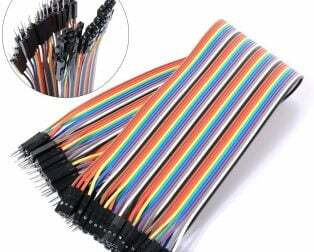 The sound is detected via microphone and fed into an LM393 op-amp. 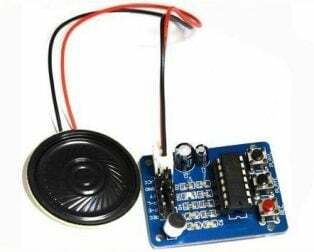 The sound level setpoint is adjusted via an onboard potentiometer. 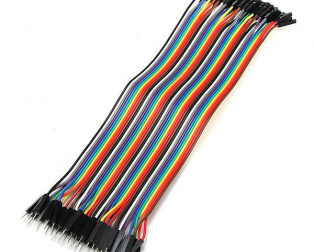 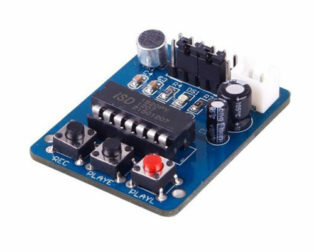 When the sound level exceeds the set point, an LED on the module is illuminated and the output is sent low. 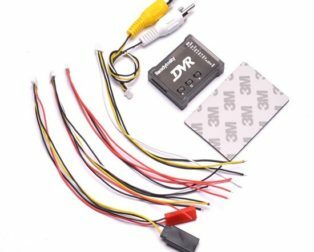 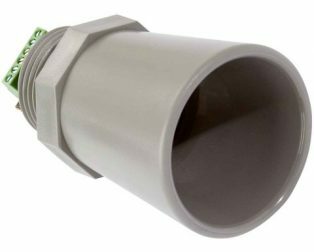 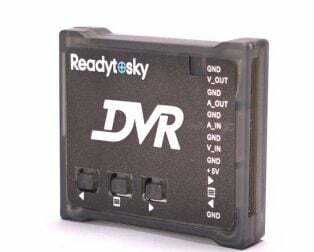 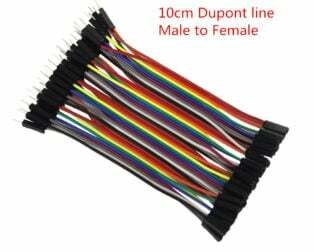 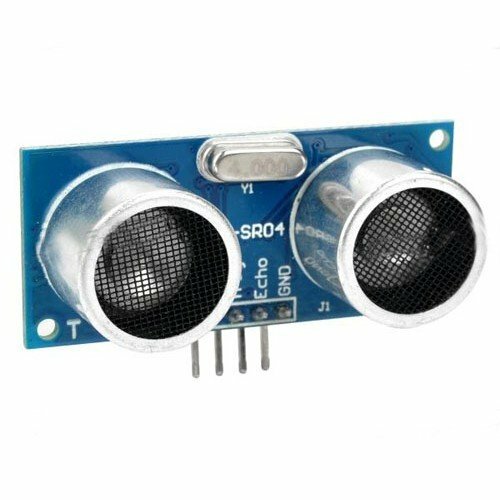 Note: This sensor only recognizes the availability of sound cannot identify the size of the sound or the specific frequencies of sound. 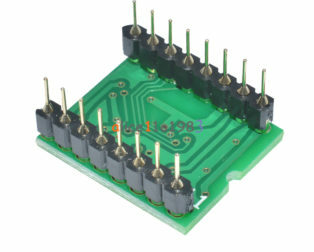 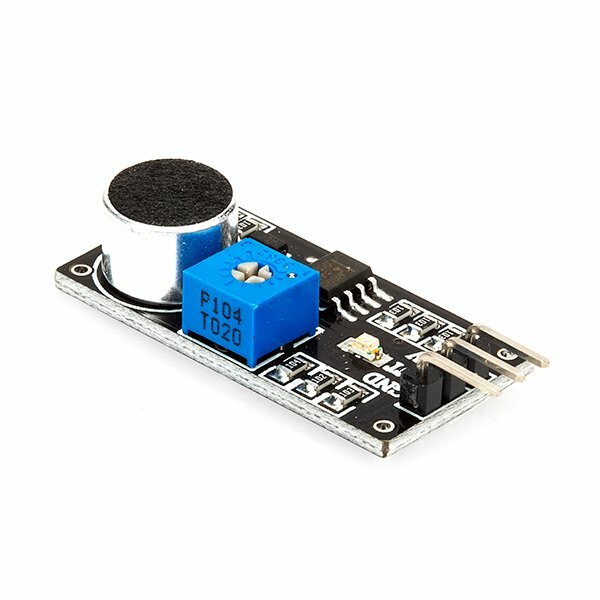 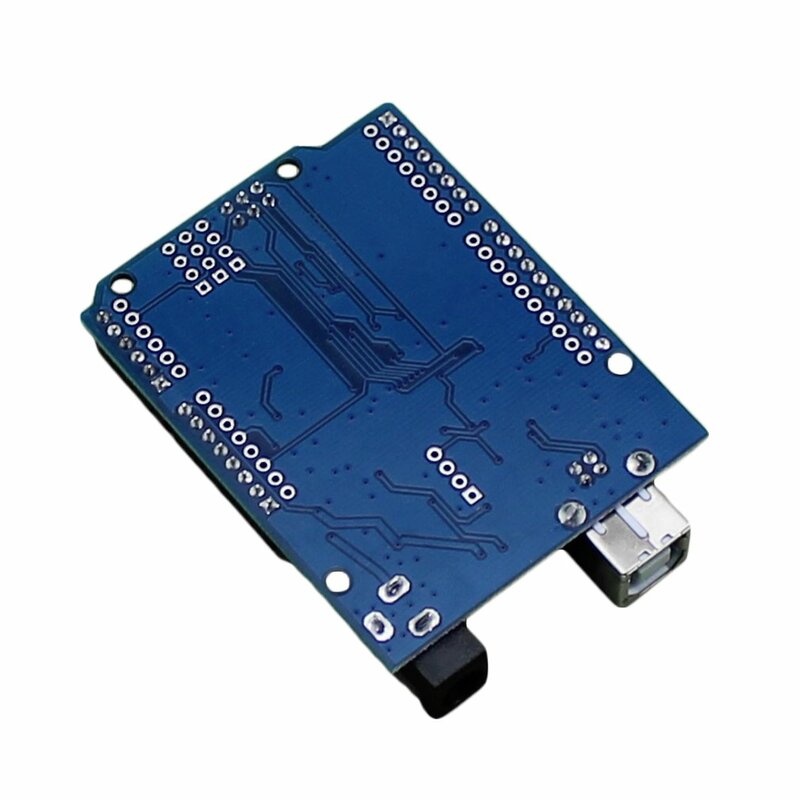 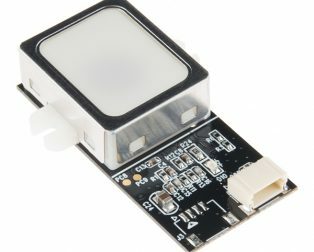 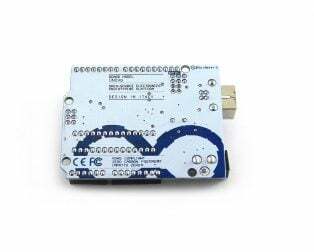 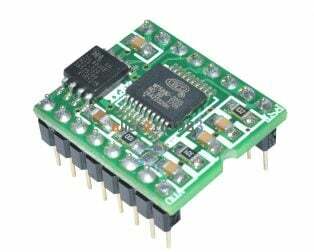 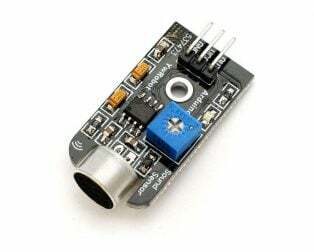 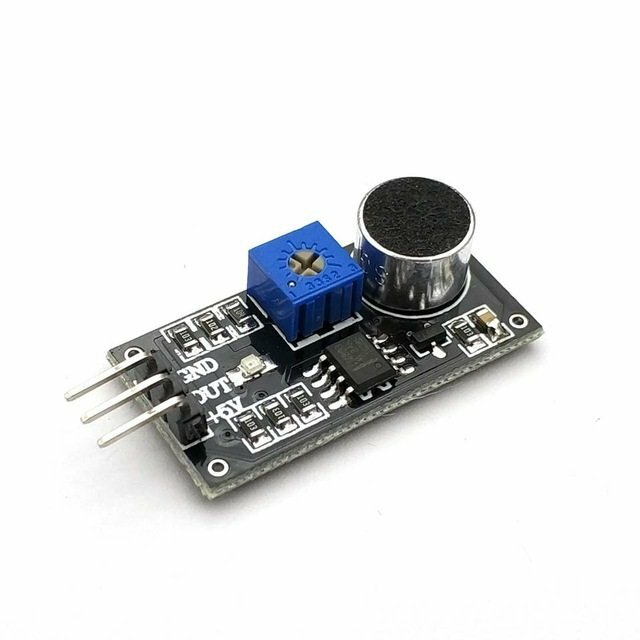 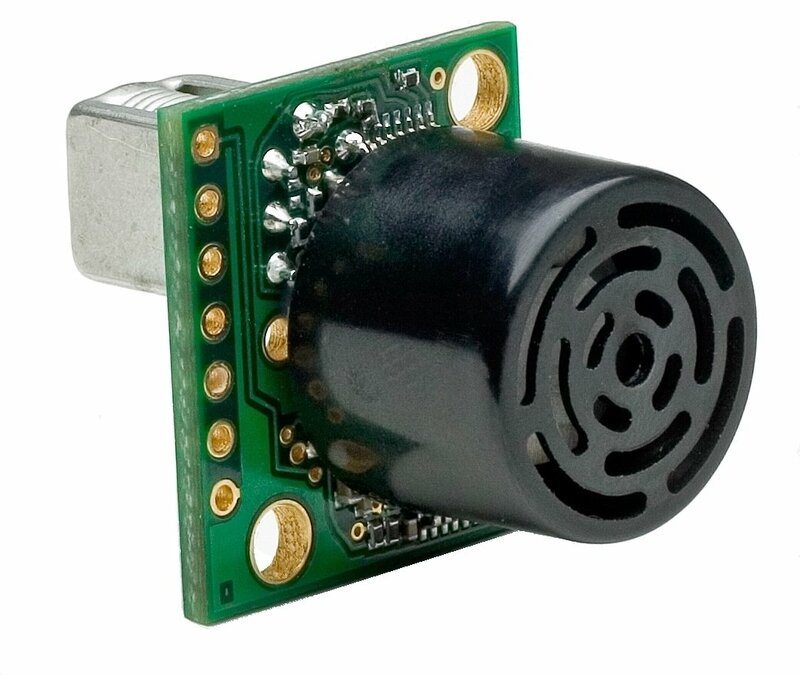 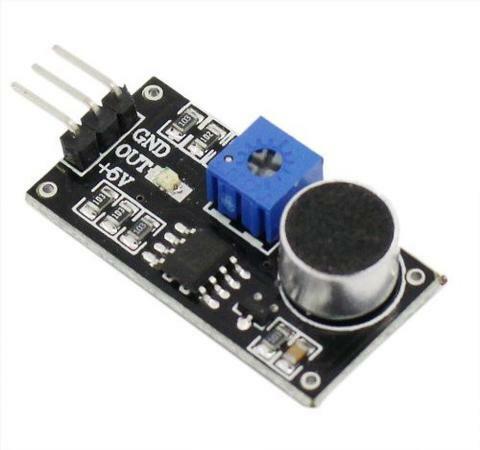 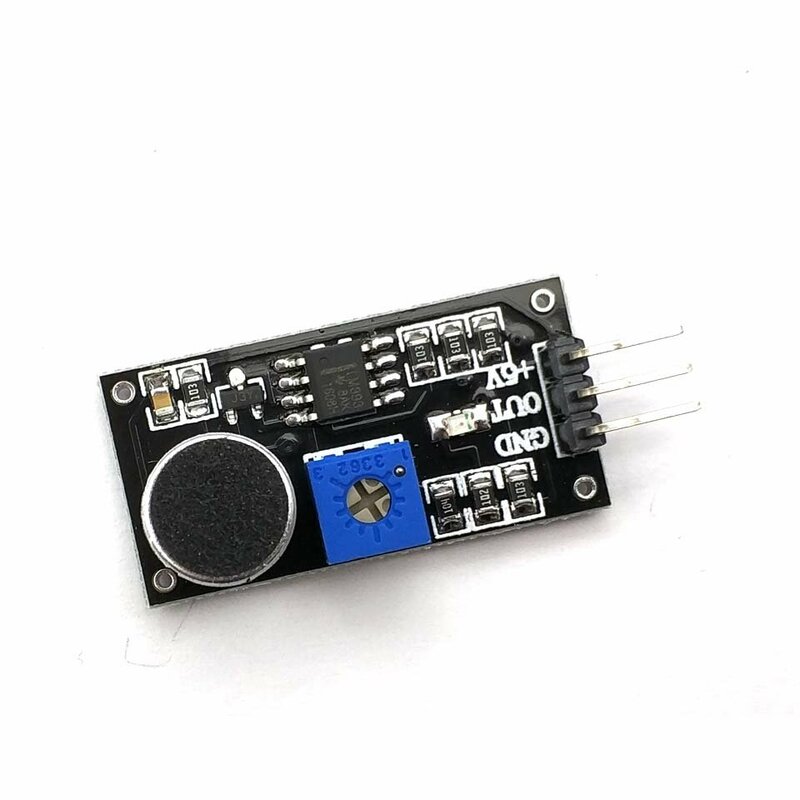 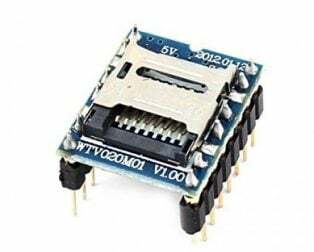 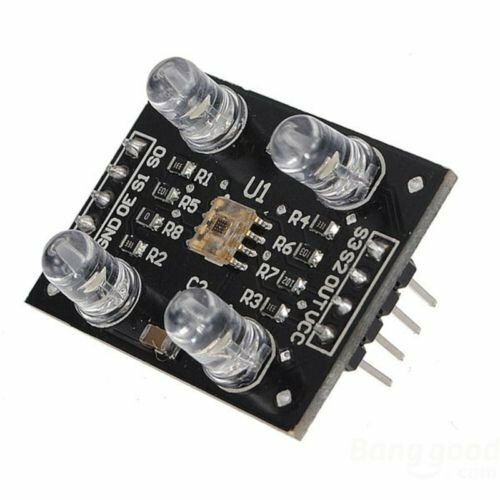 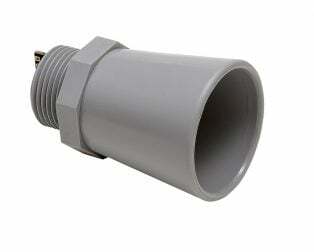 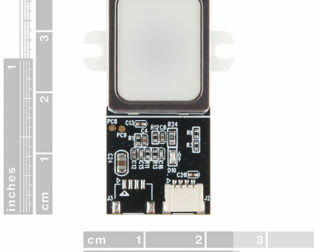 1 x LM393 Sound Detection Sensor Module.